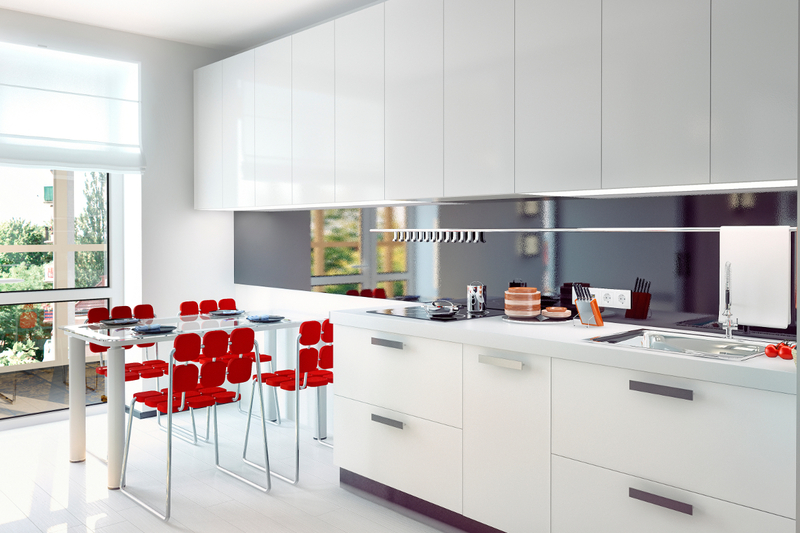 Want a designer kitchen and bathroom? 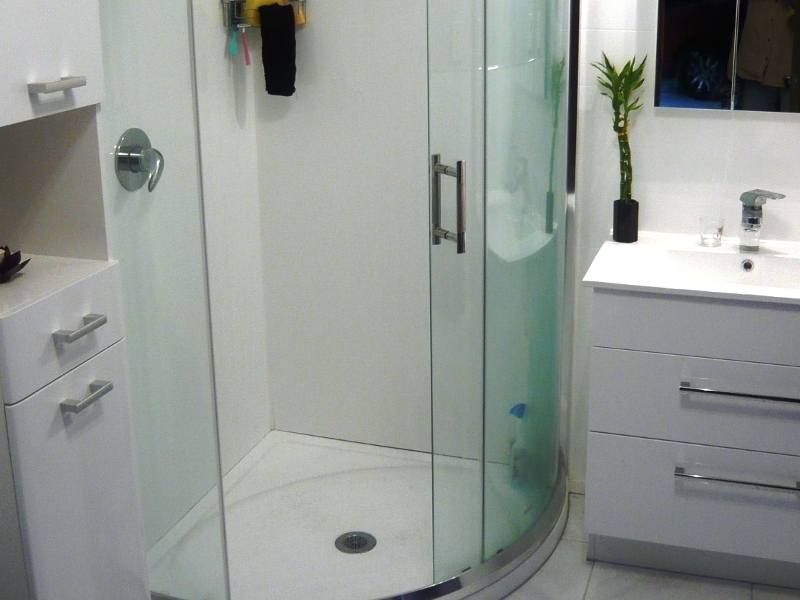 WE ARE SPECIALISTS IN KITCHEN & BATHROOM DESIGN! 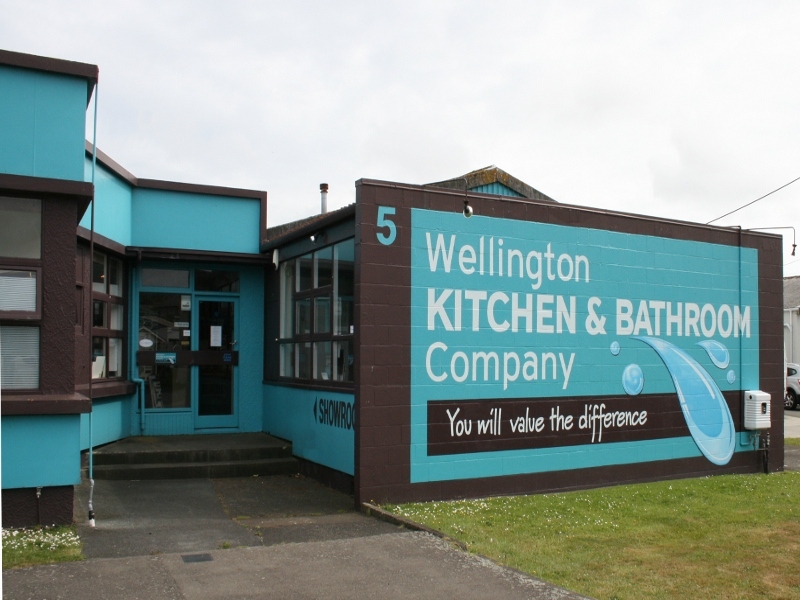 The Wellington Kitchen and Bathroom Company will work closely with you to build your dream kitchen or bathroom so that it's exactly how you want it. 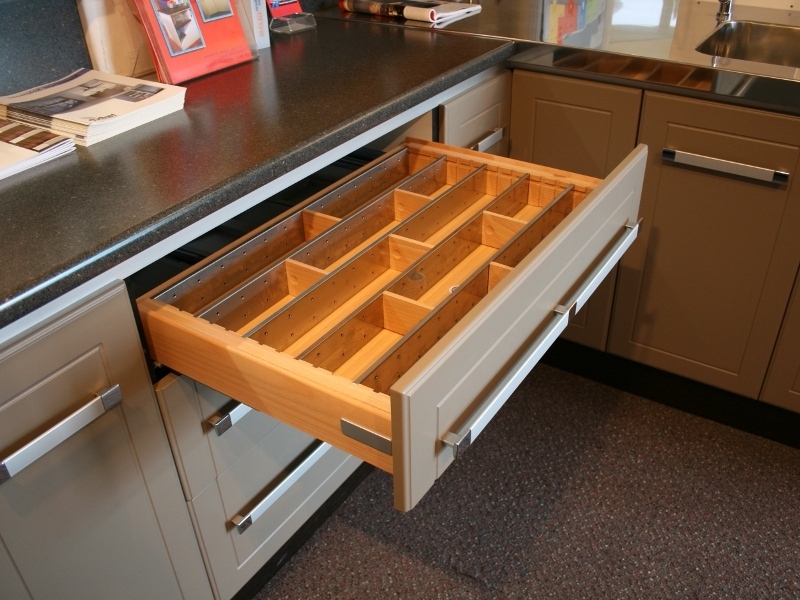 The design of your bespoke kitchen will not be limited by pre-made cabinetry sizes - we have a fully equipped workshop where all our kitchen units and purpose-built bathroom units are manufactured and can be viewed by appointment at any stage during manufacture. You can see some of our kitchens and bathrooms here. We are committed to giving you top service utilising our many years of experience and substantial expertise in joinery, property renovation, plumbing and design. We are continually committed to ensure customer satisfaction, integrity of workmanship and service. Our designer is Nigel Jenkins, the initial in-house consultation with him is free; he will gift you his ideas and suggest a design that could work well with the space available, he will discuss a likely cost for your renovation. Nigel has a wealth of knowledge and experience to create and design the perfect kitchen or bathroom for you, with over 20 years in this industry he really knows what works. After this consultation if you would like Nigel to draw up a design there is a non-refundable deposit of $500 (this charge does not apply to our returning customers who have had a renovation with us previously) for the plans which you will then own, this will be deducted from the cost of your renovation should you choose to complete it with us. 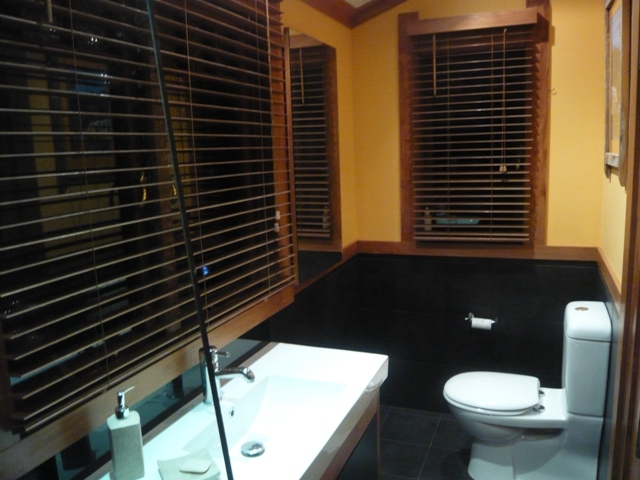 When you receive these plans you will also be given a quote for the cost of your renovation. Once a quote has been accepted, we'll advise installation times, co-ordinating and project-managing any required contractors and our own, in-house staff. 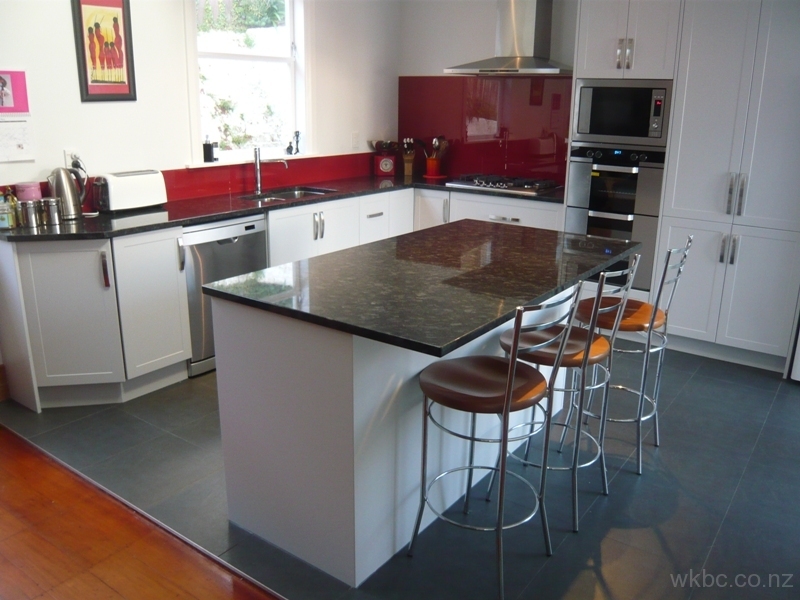 We ensure that your forthcoming kitchen or bathroom renovation will be carried out to a standard where you will value the difference. Give us a call today.